Great Find in Tygh Valley! 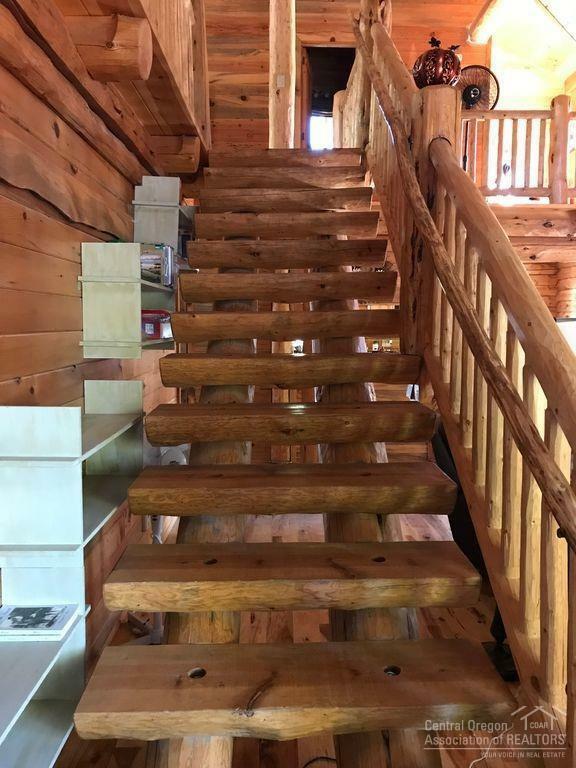 Sitting on 1/4 of an acre with 1771 sq ft, this charming Partially furnished cabin is that and much more! 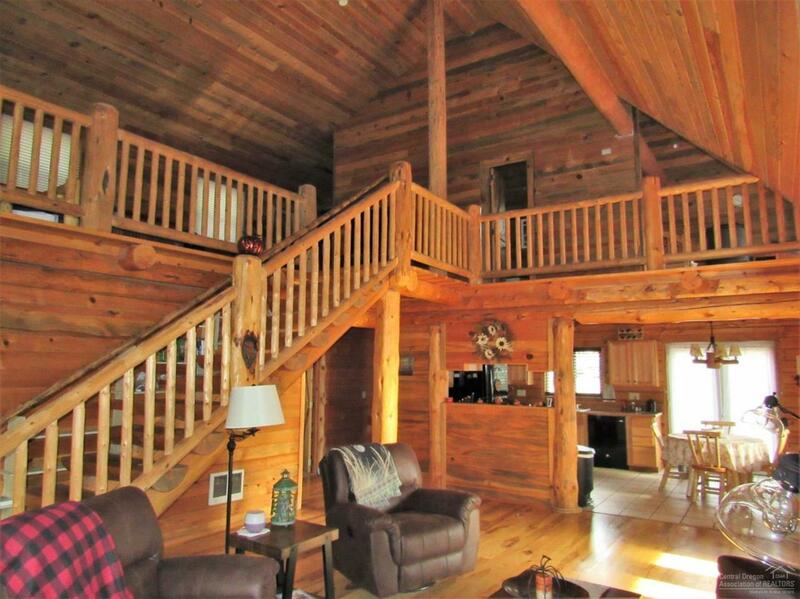 Two stories of open space, a wrap around deck on the first floor, & a balcony to watch the sunset. The spacious & comfortable loft is open & can easily be an extra bedroom or bonus room. 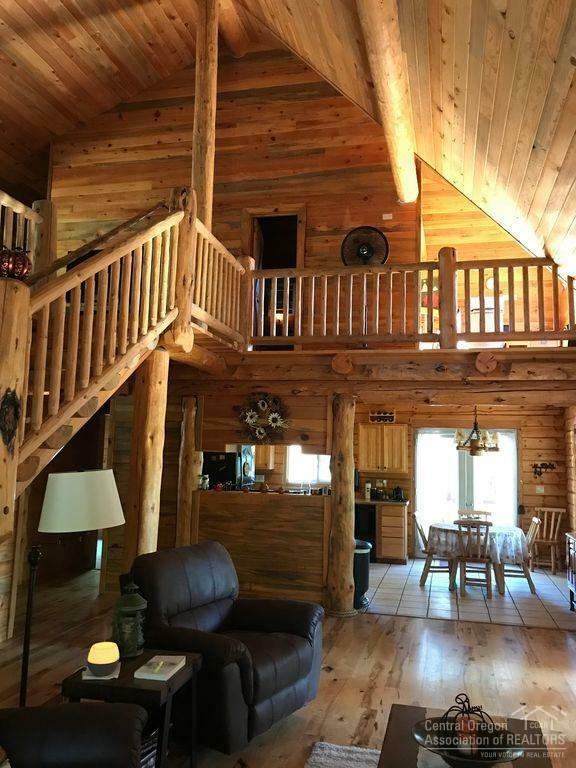 With the National Forest surrounding the cabin it is great for any outdoor adventure enthusiast who loves hunting, hiking, fishing, & lots of ATV riding trails. Too many upgrades to list. Don't miss the opportunity to own this gem! Simple Living at its Best!